Sony’s E3 press conference was light on the indie games, which is to say there weren’t any. Except for little Moss, but if you don’t have the required PlayStation VR, the counter may as well be at zero. This year, Sony seems keener on their week-long livestream event. This livestream has featured developer interviews and gameplay demos. But with an average of only about 7,000 viewers a day and little advertising, it seems they don’t care much for that either. They did, at least, finally get around to showing an indie game on the stream yesterday. It’s an E3 miracle! Swords of Ditto by developer onebitbeyond is Sony’s lone non-VR indie game during their entire E3 2017 run, and it looks… okay? Just about the only things distinguishing Swords of Ditto from The Legend of Zelda are its art style and its legends mechanic. The art speaks for itself, everything has a hand-drawn look and is bright, vibrant, and colorful. But the legend system is more interesting. According to the developers, you can play as one of several “legends” that will come into their own throughout the game. As you delve into dungeons, each of your successes and even failures will be written down in the Tome of Ditto, and be passed down as tales around the villages. These will somehow affect the gameplay going forward, though just how hasn’t yet been explained. 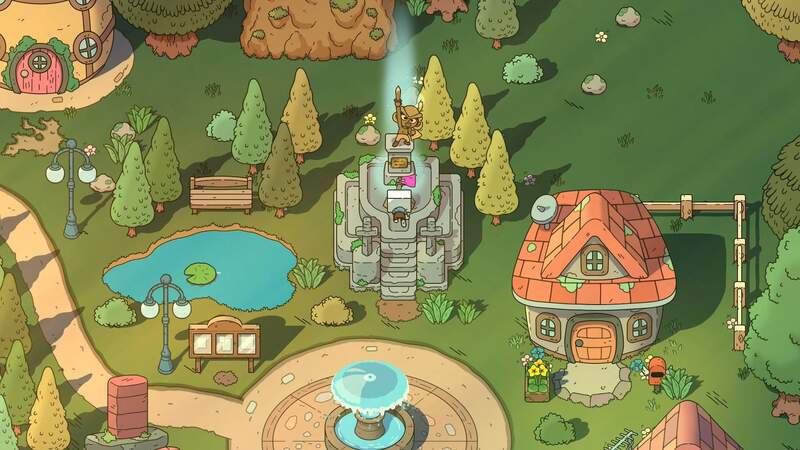 Swords of Ditto seems like a perfectly competent game. But it’s strange that Sony would choose this otherwise nondescript game as their lone, non-VR indie offering. Microsoft not only had a ton of indie games at their show, but they had several unique ones as well. There is a dearth of indie games to offer, games are innovative or otherwise look downright fantastic. 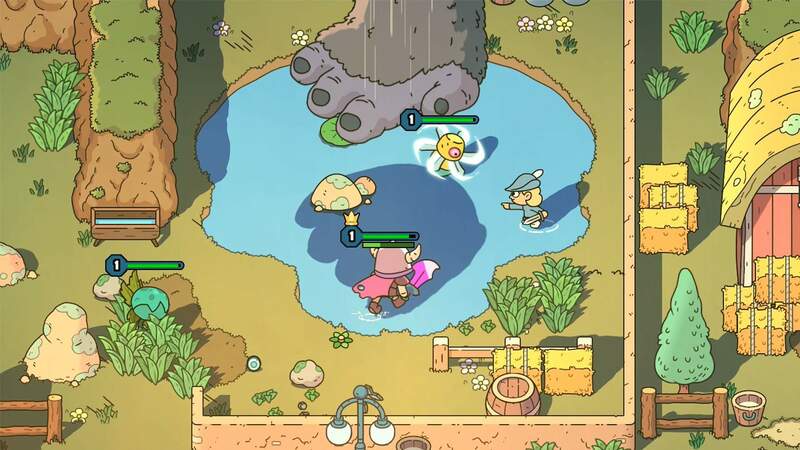 So for Sony to pick the unassuming Swords of Ditto as the indie game that felt they had to back, seems a bit strange. This could be a sign that Sony is losing interest in indie games. Adam Boyes, the head of Indie Game Publishing at Sony during their incredible indie run of the last few years, left the company in late 2016. Based off their showing at E3 this year, we can only assume that Boyes was the lone driving factor in PlayStation’s indie game run. It’s hard to see where the company is heading with indie games in the future, but if E3 2017 has been any indication, they may not be heading anywhere with them.